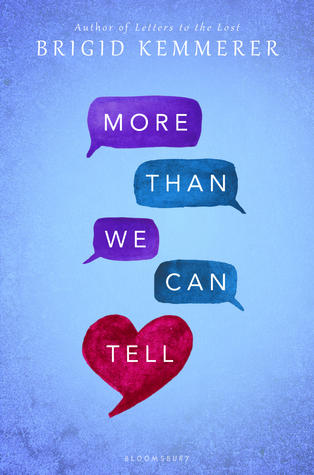 More Than We Can Tell is the highly anticipated companion novel to Letters to the Lost by Brigid Kemmerer, and I’m so very thrilled to have been able to read this book! 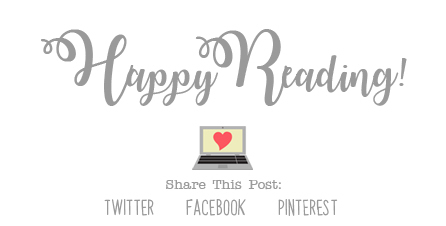 I read Letters to the Lost last year, and really, really enjoyed the story, so when I discovered that More Than We Can Tell was a companion novel, I knew I would have to check it out! I am so glad I did! I really enjoyed this book. 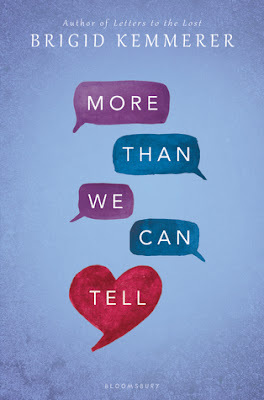 Since More Than We Can Tell is a companion novel, the story is set in the same world as Letters to the Lost, just with different set of main characters. Most of the characters we have already met in the first book, but this story revolves around Rev. (Yes, Declan and Juliet are in the story as well, but it's Rev's story.) I was super curious about Rev when we first met him in Letters to the Lost, and once I discovered that this book was about his story, I knew I would have to check it out. If you’ve read the first book, you will totally understand why. The guy was such a mystery, and I wanted nothing more than to get to know him. Having done so, I can tell you he's definitely a pretty awesome guy. We're also introduced to a new character in the story as well, Emma Blue, who is a computer-coding wizard, who spends a lot of her free time creating online worlds for people to discover. She's pretty great at it as well. But, like Rev, she is going through a lot in the story, and when their paths cross one dark night, a bond is instantly formed. Though their stories were hard to read at times, they were hard *not* to read as well. The storyline for the book was so engrossing, I could hardly put it down, and when I did put it down, I didn't want to. I'm so glad I read this book. Great review! I really enjoyed reading this book too.